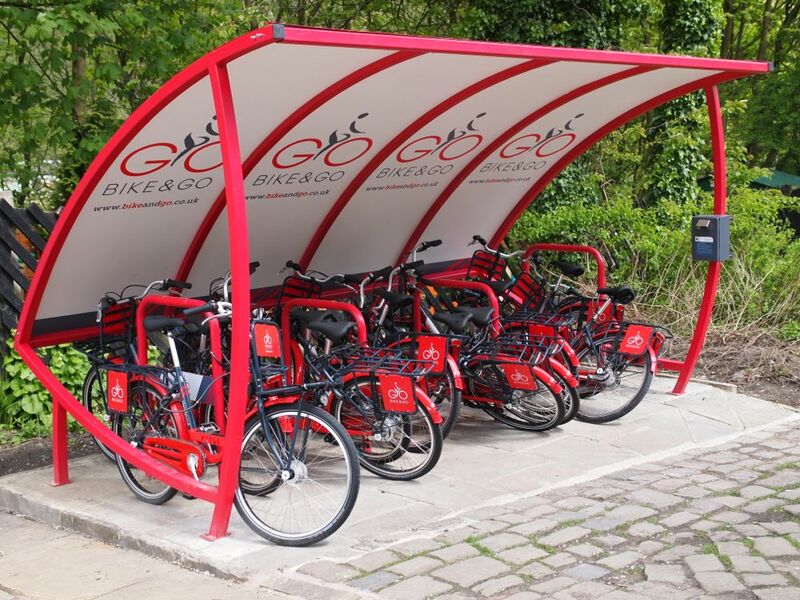 ​Hebden bridge station is located just outside the town centre at only a short walk through the lovely spacious and beautiful park, or just off Burnley road. 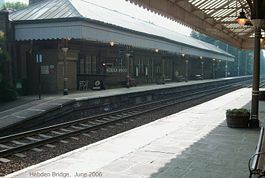 It has two platforms with train links to, Blackpool and Preston, Manchetser and Leeds all these trains run regularly through the station. The station has a manned ticket office, along with a cafe and toilets.